The Lake Erie Marine Trades Association has appointed Michelle L. Burke as president. She replaces Bryan Ralston who resigned in October. She joins LEMTA following 15 years at Case Western Reserve University. She served as director of international education programs and directed the marketing and recruiting for the office of graduate education in the school of medicine. During her tenure, she developed multiple study-abroad programs throughout Europe and South America, the first of their kind for the school. Burke also co-founded Lyman Life, a company based on an American Legacy boat brand established in 1875. Production of Lyman boats stopped more than a decade ago, but there are still many in use today. Burke’s Lyman Life is a collection of branded clothing and merchandise sold online and in retail stores. 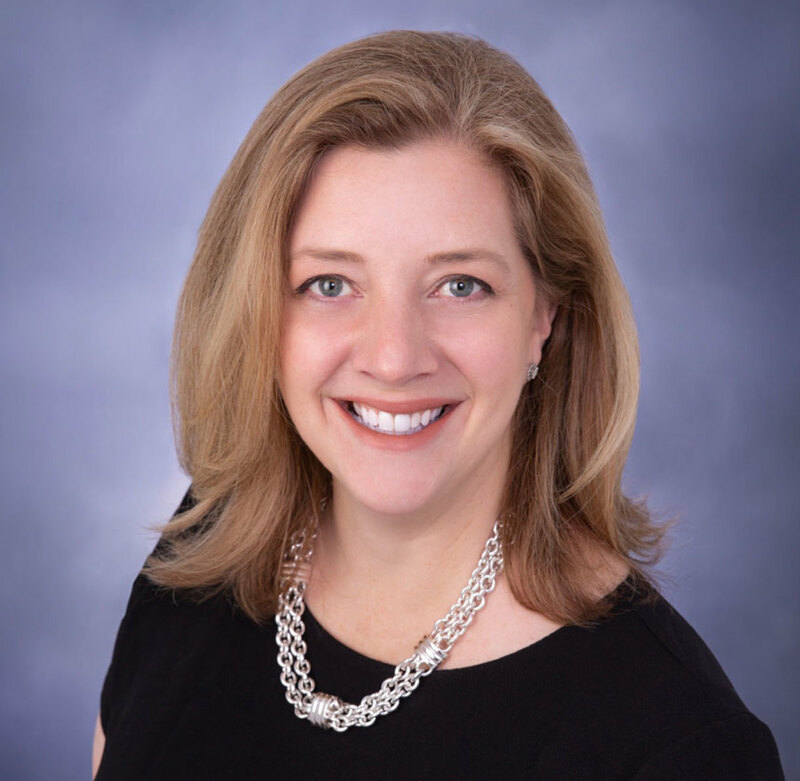 In her new position at LEMTA, Burke will be in charge of the association’s five boat shows and oversee the LEMTA Educational Trust and lobbying initiatives of the Boat Ohio Foundation doing business as Boating Associations of Ohio. Burke is a graduate of Boston College and holds a master’s degree from Case Western Reserve University.